The Hunchback of Notre Dame. 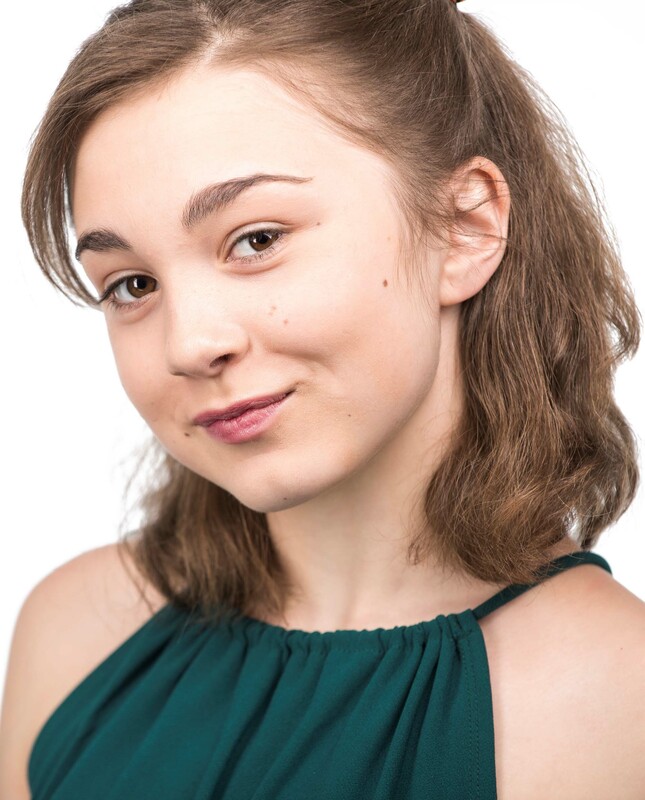 She is a freshman at Acton-Boxborough regional high school where she recently was a member of the cast of Beauty and the Beast and Son of Liberty. Her favorite roles were Young Bonnie in Bonnie and Clyde, the musical and Mary Lennox in the spring version of A Secret Garden. She has recently ventured into film having worked on three different film projects this past year however she loves the immediate reaction and response of a live audience. Ashleigh would like to thank her friends and family for their love and encouragement while she does the thing she loves most of all - performing! She is honored to be working with such an amazingly talented cast and crew and would like to thank them all for sharing the stage!